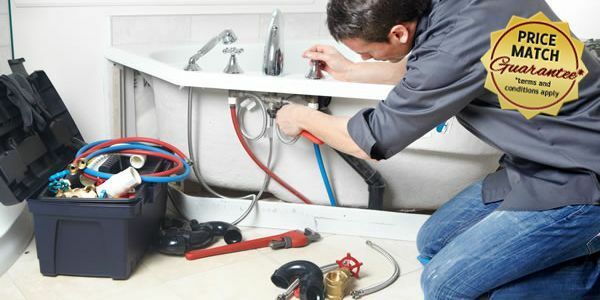 When you require the services of an expert plumber in Cardiff, look no further than Hollis Plumbing and Gas Ltd. We’re able to provide a swift response to all emergency plumbing call outs, owing to the dedication and professionalism of our highly experienced, fully qualified Cardiff plumbers. We aim to resolve all plumbing issues first time, and our 24hr emergency plumber will arrive with the tools and equipment to do just that. Until the issue has been satisfactorily resolved, we won’t leave the job – no repeat callouts. Our response times are quick, due to the fact that all of our skilled Cardiff emergency plumbers are locally based. Therefore, in the event of any situation you can be sure that an emergency plumber or drainage engineer will be on hand to help. Please don’t hesitate to call our team on 07850 343070, to see how you too can benefit from the services of an experienced plumber in Cardiff. If you don’t see the service you’re looking for listed, then call us anyway to find out if we can accommodate your needs.